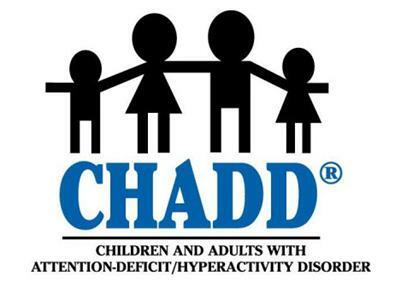 The 2013 CHADD conference is around the corner. In preparation, we will be interviewing Barbara Hawkins, president of the board of Children and Adults with Attention Deficit Hyperactivity Disorder (CHADD) on what to expect at this year’s conference, as well as interviewing key featured speakers, like Michelle Garcia Winner, Dr. Nancy Rappaport, Dr. Robert Brooks, who will tip their hats and share insights from the presentation. If you've been to a CHADD conference, are going to this CHADD conference, or are thinking about this CHADD conference, this is a must-listen show.